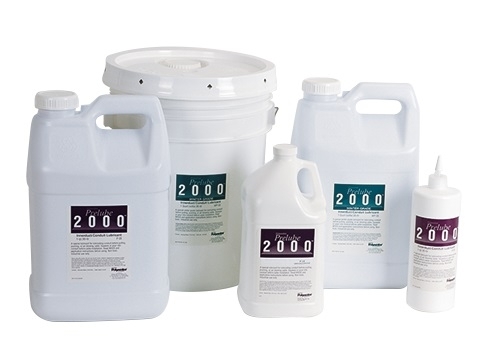 Specially formulated for use with Fiber Optic Cable Blowing Systems, Polywater® Prelube 2000™ has been field proven with Condux Gulfstream Fiber Optic Cable Blowers. 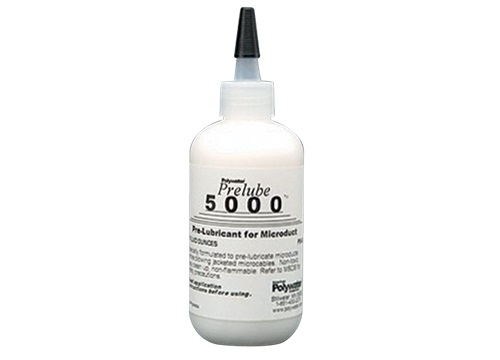 This lubricant is a special lubricant used to prelubricate the conduit system before installing the cable. 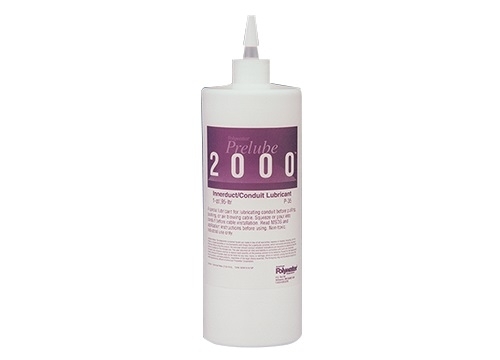 Prelube 2000 is compatible with all types of cable jackets and conduit types.